يقع Joondalup City Hotel في جوندالوب, برث, هو خيار شائع بين المسافرين. لا يبعد الفندق كثيراً عن مركز المدينة، فهو يقع على بعد 30KM منها. في حين يستغرق الطريق منها إلى المطار حوالي دقيقة. 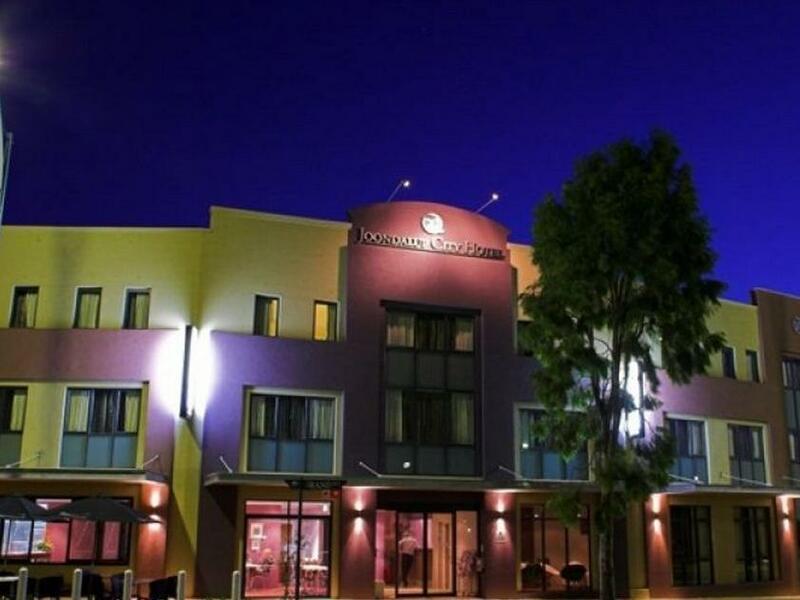 يوفر الفندق بفضل موقعة الجيد وصولاً سهلاً إلى أهم معالم المدينة.
. يقدم Joondalup City Hotel خدمات لا غبار عليها وكل أشكال اللياقة وحسن الضيافة اللازمة لإسعاد ضيوفه. يقدم الفندق خدمة التنظيف يوميًا, مجهز لذوي الإحتياجات الخاصة, خدمة سيارات الأجرة, مرافق مخصصة لذوي الاحتياجات الخاصة, تسجيل وصول/خروج سريع لضمان الراحة القصوى لضيوفه. تنعكس أجواء Joondalup City Hotel في غرف الضيوف.تلفزيون بشاشة مسطحة, غرف لغير المدخنين, مكيف هواء, مكتب, ميني بار هي بعض الميزات الموجود في العديد من الغرف. كما أن مجموعة الخدمات الواسعة الموجودة في الفندق لضمان راحتك تترك لك الكثير من الخيارات لقضاء وقتك أثناء فترة إقامتك. مهما كانت دواعي سفرك فإن Joondalup City Hotel هو خيار ممتاز لإقامتك في برث. رسوم إضافية على البطاقة الإئتمانية بقيمة 30AUD مطلوبة عند تسجيل الدخول كمبلغ تأمين للأجور أو الأضرار خلال الإقامة و سيتم إسترجاعها عند المغادرة. 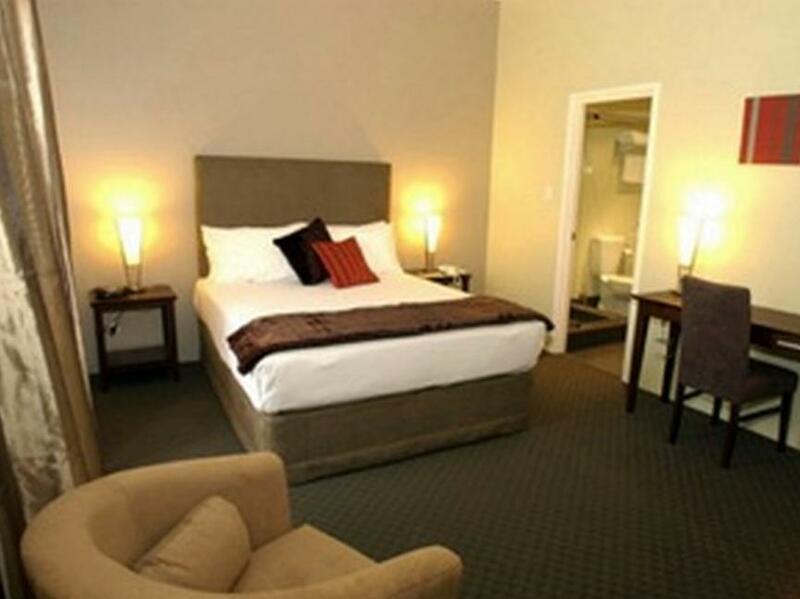 For where I needed to be the location was great, about 40 mins from Perth CBD though, the rooms were very clean and comfortable and the staff were great always, I checked in at 3 am and was still very quick, definitely stay here again. Basic hotel with clean rooms ok for business still over priced but that is perths fault not the hotels!! Staff are great when available and easy parking...ground floor room was looking worn and the safe is for your wallet only its so small you will not get tablet in it!! Saying this will stay again. We stayed just one night. Reception was very friendly on arrival. The room was clean and comfortable. We left for dinner and couldn't get back inside because there was a problem with our key card. But the staff were quick to respond and helped us straight away. Overall, the hotel needs some maintenance but our stay was very pleasant. We stayed here as we needed to be in joondalup hospital. It was very close to the hospital, shopping mall and cafes/park etc. The hotel had plenty of free parking and the staff were very helpful and polite. The room was clean, beds comfy, nice towels and everything else we needed was in the room. Fridge, microwave, washing machine etc. Would definitely stay again if we needed to be in the joondalup area. Another rip off price for a budget hotel in any other country...the check in at 2 but leave at 10 is another example of australian hotels complete lack of service and value for money is non existent only stayed here for the pure lack of choice!! The room and hotel are clean and the service is fine but not 24hr but when you hand over what is 5 star money anywhere else you can only be disappointed !! Certainly wouldn't normally select this hotel as a place to stay but for the closeness to Joondalup Hospital it was the ideal place to stay. Very basic, not even bottled water supplied. Comfortable bed, quiet & staff most helpful & pleasant. Good place for our stay, clean, quiet, comfortable and close to everything we needed. Parking on site , great when you travel from the country. Only stayed overnight but it was excellent, clean and tidy. Had a steak burger for dinner and that was super yummy. Reception staff was also helpful. 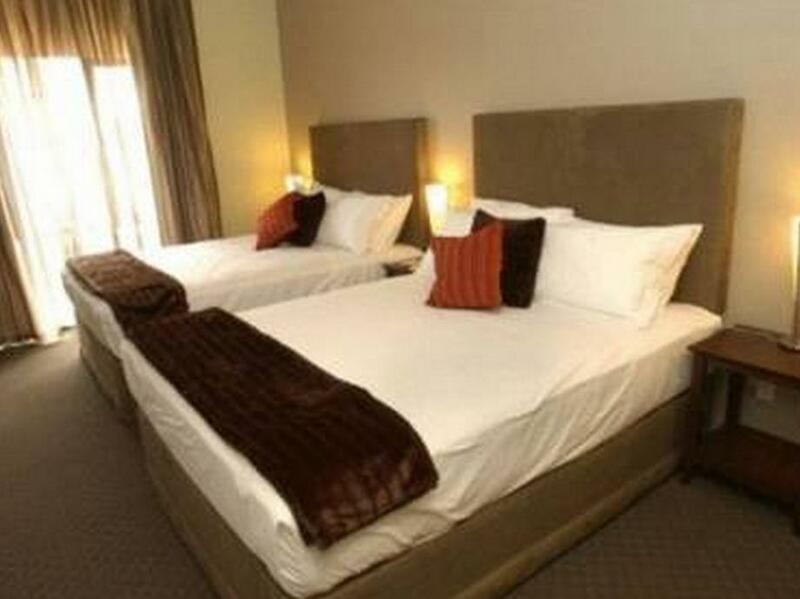 Clean tidy location ideal for an over night stay Nth of Perth. This hotel discriminate against Agoda bookings; i.e. Customer booked thru Agoda will have to pay A$ 20 for wi-fi usage and the speed is atrocious. I mentioned about the noisy exhaust fan and it seems that there had been many remarks about it and the management did nothing about it! The room was simple but comfortable. When booking the facilities included "Resturant" and "Room Service". I checked in on a Sunday only to find out the Resturant and therefore room service weren't open and then the kitchen only opened at 7am with cereal for $15.50! Not impressed. Decor is a bit cheap and nasty...square picture boards wrapped (not very well ) with fabric, unpainted patchjobs on the walls in the hallway. The bed was very hard and the bathroom was a matchbox but it was immaculately clean and room was serviced daily. Definately suitable for a business traveller. Pleasant staff. Ordered a beef stirfry from the room service menu and it was absolutely fantastic. Overall, a satisfactory stay. Toilet didn't flush properly, toilet roll holder too far back couldn't reach it. Water outlet when turned on hit the basin and sprayed everywhere onto me getting me soaked no plug for hand basin. Not what I would expect from a well established hotel the furniture was old and made the whole room dark. You need to upgrade for the money you charge. We only stayed here for one night as we were attending a New Years Eve party in the area and lived nowhere nearby. It was simply a place to shower, get a cab from/to and then get a few hours sleep before we drove home. For all of that it was very convenient. My stat was good, the staff were lovely. I do think it was a little overpriced for what the room actually was and there being not too many other amenities pool etc! Breakfast was delicious but again a little over priced considering it was only toast cereal cold cuts and boils eggs. I arrived late on Sunday night and not having the restaurant open was a bit of a pain but your lovely staff pointed me in the right direction to get a good meal. Would definitely come back but think those things may need to be adjusted a little.